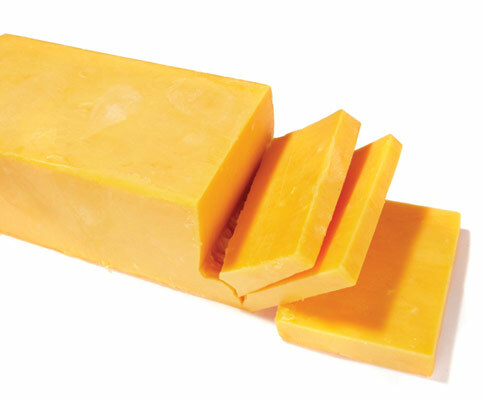 This week we’re all about the cheddar…cheese that is. And it seems we’re not alone – it’s the second most popular cheese in the United States (behind mozzarella – no doubt due to this country’s total obsession with pizza). And heck, cheddar is orange and Halloween is this Wednesday…quite festive no?